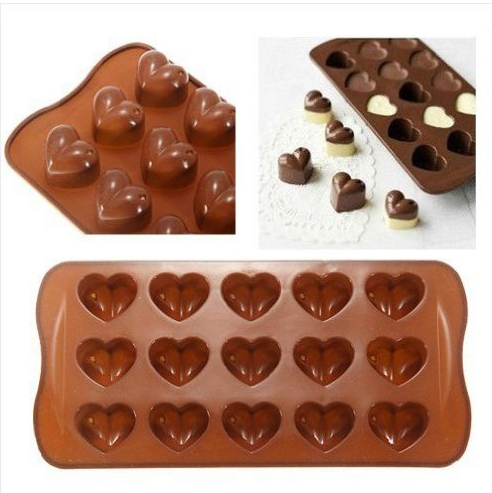 Heart Shaped Silicone Mold for Only $2.96 PLUS FREE Shipping! You are here: Home / Great Deals / Amazon Deals / Heart Shaped Silicone Mold for Only $2.96 PLUS FREE Shipping! for Only $2.96 PLUS FREE Shipping! You can use it for chocolates, candies or even homemade soaps!